The EnQ Green Tea Body Wash gives an amazing experience of freshness and calmness to your body with every bath. 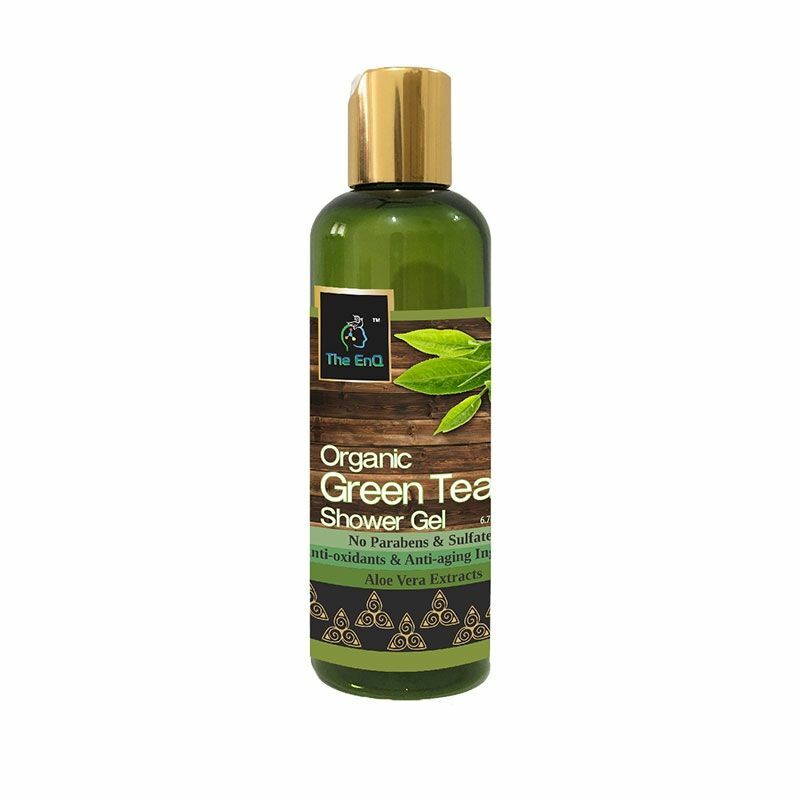 This body wash comes with abundance of antioxidants from green tea which fights against aging and removing dead cells. The amazing benefits of Aloe Vera which gives you a soft soothing and flawless skin. Explore the entire range of Shower Gels & Body Wash available on Nykaa. Shop more The EnQ products here.You can browse through the complete world of The EnQ Shower Gels & Body Wash .